It love Friday! Now that I am a SAHM, weekends don't seem to have the same meaning. However, I love Friday because its my chance to show off my daughter's talent a little bit and I get to play along with some challenges for the heck of it. Today Hollyanne and I decided it was a pink and brown day. What a fabulous color combo!! This card is so grown up for her! 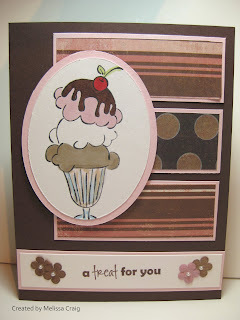 Remember last week I featured a top swivel card with a MyGrafico image? She had to try it for herself. She used one of the new Unity stamps and my Prismacolor markers. My card will be a separate post below this one. I am actually doing these posts at the same time, but I want Hollyanne's post to stand on it's own. She does her own work so it deserves her own post. As I said, Hollyanne and I decided pink and brown was the color combo of choice! I created a card to play along with three different challenges. The first challenge is for Friday Sketchers. This is a great sketch, super easy to use and I pretty much took it literally. The second challenge is for Dare U2 Digi Friday challenge where of course, you have to use a digi-image, but the challenge is distressing. That is a challenge for me. That technique has several different interpretations and mine is with ink. As my daughter would say, I made it look old. The third challenge is for The Digi-Shack which is using flowers on your card. I used TDS' cherry blossom image that I absolutely love. Just a quick note about the butterfly. 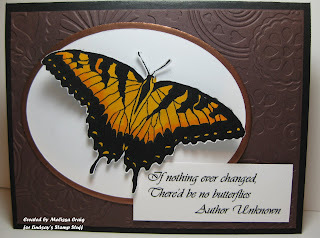 The image is from Unity Stamps, Bevy of Butterflies set. 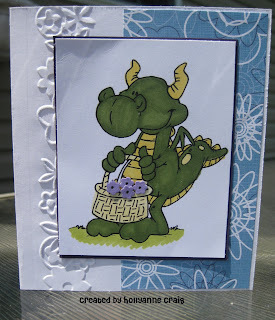 I like to watch stamping tutorials on You Tube and one of my favorite set of videos is from Hero Arts. I found a super easy slider card which you've seen me do a couple of times. Well, in that very same video, she features how to emboss on transparency. So, I finally decided to try it! It's sooo cool!!! I hope you all like my card. Thank you for stopping by today! Happy Friday to you, I hope your weekend holds everything you need it to be. Don't forget the tomorrow is the day for Anyaversary!! I am so excited. Good Morning! It's Thursday already! Where has the week gone? It's time to share a card made with a Lindsay's Stamp Stuff digi-stamp. I am so happy with this card! I just love this butterfly. So beautiful. Lindsay made it so easy, too. With all the detail in black, that all prints out when you print the digi-image. All I had to do was add a bit of color using Prismacolor Markers Spanish Orange and Yellow Orange. I printed it twice. The first printing is on the oval and the second one I cut out and placed over the first with pop dots in the center. The wings are bent up slightly. I tried to take a picture of it but I just couldn't get a very good angle. I created my own "metal" card stock, too. I cut out a piece of black card stock and embossed it heavily with copper embossing powder. I love this technique! 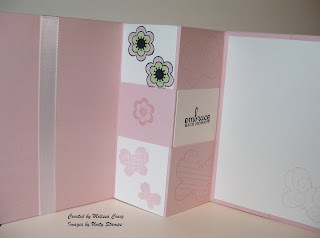 Then with another kind of embossing, I added texture with the floral Cuttlebug folder. Finally I used a quote from Quote Garden, I love this quote. 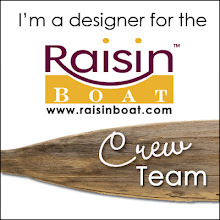 Please visit Lindsay and the rest of the Design Team. Someone has a FREE image for you! And tomorrow is the last day of the July sale, for every $5 you spend you get a free image. Hello! Thanks for stopping by today. I used to be the Mad Swapper - would be in just about every known swap possible. That has since dwindled with the rising cost of postage. But there were a few swaps that were simply kits. Awesome idea! Anyway, I have received some super awesome kits and I've not played with them. Yesterday was such a non-creative day for me. I've been sleeping in later than usual and if I'm not up early, it's hard to be motivated the rest of the day. So at 10:00 last night I was making a card to have something to post. I pulled out one of my kits and used the sketch from Our Creative Corner. I apologize for the picture quality. My studio isn't done and it's pretty overcast outside. Not great conditions for picture taking. 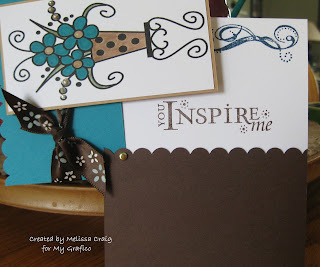 The card kit featuring one of my favorite color combos included this great image and paper. The tiny flowers, too. I colored the sundae with Prismacolor markers. When it came to the glass, I swirled Light Mocha and Light Cerulean Blue together and then came back with the a colorless blender to lighten the colors up so that it appears there is chocolate ice cream in the glass. 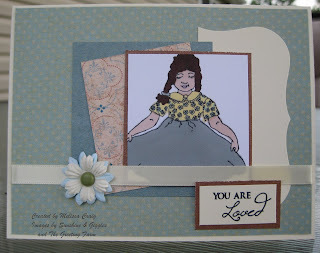 The sentiment is from the brand new stamps from CC Designs. In fact, I think yesterday was the last day to purchase the Autumn Kit - it's amazing!! Now they won't be available again until September 1st. Although I just looked at the All That Scraps website and it looks like there are still 18 available and the button isn't disabled. Again thanks for stopping by, your visits mean a lot to me. Yes, I purposely didn't post yesterday because Sunshine Monday was moved to play along with Tuesday Morning Sketches. I am thrilled that Janice is sponsoring my challenge blog this week, but am more excited that she and the DT are going to play along, too! 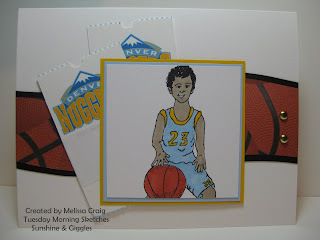 I used the adorable HOOPS stamp and since I'm a Denver girl I decided to do a bit of research on how the Denver Nuggets look these days. They change their uniforms as often at they trade players. Their colors this year sky blue, yellow and white. I colored his uniform in the away colors. I also created "tickets" by getting their logo off the internet. 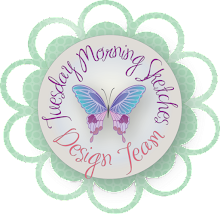 I hope you join us over at Tuesday Morning Sketches and please visit Janice and the rest of the team to see what they've made. Thanks for stopping by! And don't forget, Nicole's Sunshine & Giggles blog candy is still up for grabs - ends 7/31! It's time for another challenge with Modern Sugar Blvd., and this week it's brought to you by me! So the challenge is to create a shaped card. Not the normal shape - the 4.25 x 5.5 card is a classic, but let's morph it! Here's my take on it, and yes, it's sort of a rectangle - but it's cute! My card is actually a gift card/money holder. I dusted off a Coluzzle template of file folders. Then I decorated it with papers from a Basic Grey paper stack that was given to me. I used one of my favorite digi-images from Modern Sugar Blvd. found here. 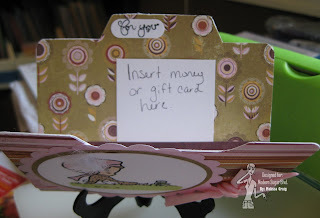 The inside view, I have a strip of paper that is adhered along the sides but left "open" in the center to fit a gift card or money. 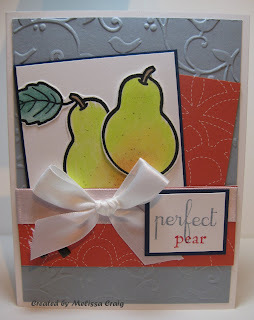 I hope you join in the challenge and don't forget to visit the other Sugars, I've seen some really shapely cards!! I said I had an announcement. 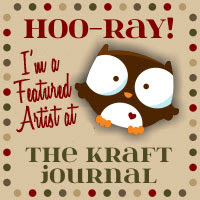 As my DT term ends with Modern Sugar Blvd., I've been accepted as a Design Team Member for MyGrafico Challenge blog and I couldn't be more excited! I am working with the amazingly talented Martha and fellow-Sugar Crystal and many other very talented ladies!! Challenges are issued every Monday, so be sure to check us out! 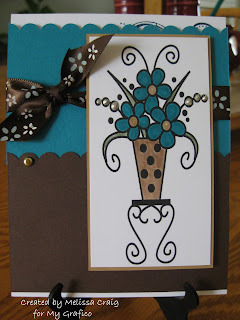 This card is what I made to play along with Challenge #10 - a color challenge Brown and Teal. 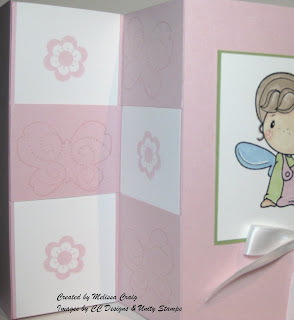 I found this card idea on Dawn's Stamping Thoughts. I've mentioned her a time or two (or more) on my blog. I don't even remember what she called this card - but it's a slider card. This image is a FREE image on MyGrafico and it is so much fun! Slide the top portion up and reveal the hidden message inside. Cute! I used a sentiment from the new Unity KOTM set. Now that I've made this card, I see so many possibilities for it. 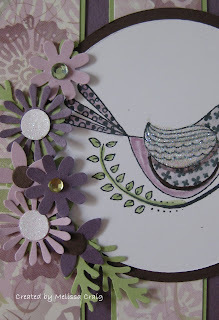 Embossing... other stamping... more embellishments. Whooo-hooo!! Thanks for stopping by and taking that final walk with me down Modern Sugar Blvd., it's been a blast! Welcome to the evening edition of Stamp It, Scrap It, Share It! I have some challenges to share with you. Challenge #1 - Sweet Sketch Wednesday. I wasn't sure about it though, the DT had a great sketch posted along with the color challenge, but on the actual challenge blog, Arlana only listed the colors. So I just did color and what a great color combo that was!! Dark Pink, Light Pink, Light Green and Orange. Pretty!! And I used my new Unity KOTM set. Love it!! I made this ATC for my daughter's swap. One swapper wasn't able to get hers in, my friend, so I made them for her. And of course Hollyanne loved it because of all the glitter. This one was super fun and challenging and I was able to include 4 challenges in one card. The first being an awesome sketch found on Mojo Monday. The next challenge is for Color Throwdown, Chocolate Chip, Perfect Plum and Certainly Celery. I added Pale Plum to the mix because with the flowers, I needed another contrast to add light. 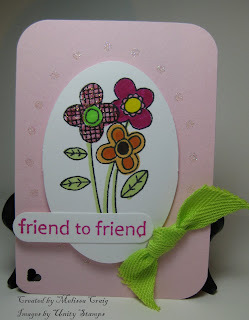 The next challenge featured is from Cute Card Thursday, their challenge being to use eyelets. As this card evolved, less eyelets became involved, because eyelets, to me, are whimsical and this card isn't that at all. But there are a couple on there. And the last challenge featured in this card is Dutch Dare Card Challenges which was to use cutting dies and/or punches. Maybe there's one I missed that wanted bling! I have that, too. 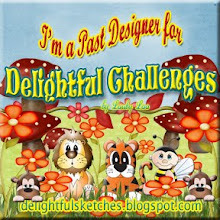 Thanks for sifting through my challenge cards, I hope you enjoy them as much as I enjoyed making them to share with you. Let's just jump right into Hollyanne's feature for today. I have a lot of stamping to do, I have a challenge card that I'm working on and I have a card I need to make for an announcement that I have. I love this card she made! Hollyanne has a pen-pal that she's been writing to (not as often as I'd like) for about a year now. This card was made just for her. Hollyanne did such a fabulous job with coloring and the overall design - it had to be her Friday Feature. She used one of Dustin Pike's adorable images that is an Easter image, but she decided little flowers in the basket was just the right thing, flowers for a friend. She used my Prismacolor Markers to color him. She matted the image to Elegant Eggplant and for the base, a scrap of some of my favorite dp and embossed the other side with a Cuttlebug Border Folder. Thanks for stopping by today to visit us! We wish you a Happy Friday!! I hope your Thursday is off to a great start. Mine will be a busy one! 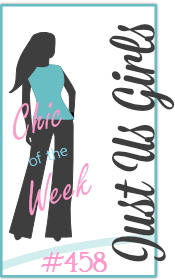 I was going to show off a new digi that happens to be free this week - in order to get it, you have to visit the design team members to find the link. The new digi-stamp is so sweet and I just couldn't do it justice. So I went with my original plan. I apologize for the picture, taking pictures at late hours of the evening isn't a good idea right now. I am very excited that a new Michaels is opening up and I have 50% off coupons. I am going to build my studio-in-a-box this coming week. 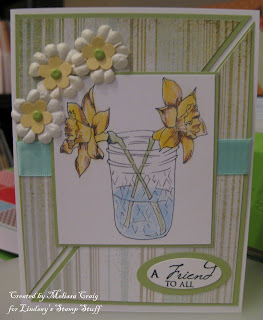 This the daffodils in a jar image and I just love it. I colored the image with Koh-i-noor pencils and OMS and then went back with an eraser to lighten the color more - it really looks like water! 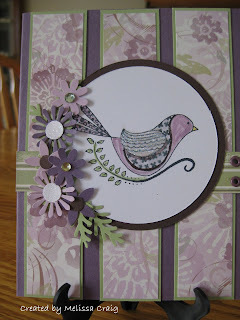 I also used a sketch from challenge blog Truly Scrumptious. I used the sentiment from The Greeting Farm's set For Someone. Please visit Lindsay and the rest of team. Get that freebie and there's not much time left to Lindsay's awesome sale. For every $5 you spend you get one free!! You'll find the links in my sidebar. OH! I almost forgot! I am so excited. I won the blog candy for last week's Color Throwdown Challenge. I'm getting lots of DRS Designs goodies and I can hardly wait for them to come in the mail. Yippeee!!! 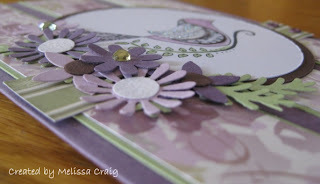 Just a quick post today to share a card that I made from last Wednesday's Design Team Challenge (ATSDTC56) from All That Scraps. 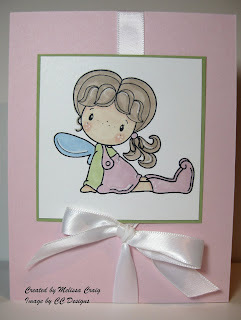 I love CC Designs stamps and I am so excited about their newest stamp collections that have been released since May! 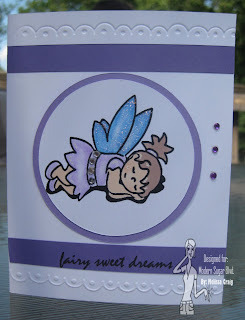 Christine's Sweet Pixies are wonderful images! Anyway, I decided to play along with their sketch challenge. I hope you like it. Isn't she cute! This one I purchased as a digi-image, but it's very cool that they offer both formats, rubber or digi-stamp. I love that you can resize a digi-image to suit your needs but I also love the feel of an acrylic block in my hand! I used a paper pack from Basic Grey that I received in a secret sister swap as I am keeping my vow on using supplies I already have. I'm going to break my rule just one time because the new Michaels is opening up this weekend and it's just 10 minutes from my house! Yippee!!! Well, thanks for stopping by. I appreciate your visit. I've gone to the dogs! Hello! Happy Tuesday! It's been awhile since I've played with the wonderful images available from Tim n Shells. They just got back into town from some uncivilized part of the country where there are no stamping supplies and no internet connection. *gasp* The very thought!! LOL Just kidding, I'm sure it was a much needed vacation and I'm sure they had a very relaxing time. 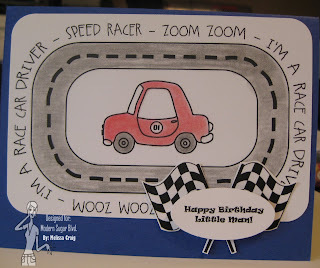 I made this card with a challenge in mind from a blog I stumbled onto yesterday. It's called The Sweetest Thing and this lovely lady named Karen posts challenges on Sunday's. But then when I visited Sheri's blog, I hadn't even gotten to my daily read of the challenge blogs, I learned the The Pink Elephant's challenge this week is an animal theme. So, whoo-hoo!! Two challenges in one card. The sketch from Karen was a simple one and I loved it!! I created the background paper by getting free clipart from the internet of the paw prints and then just pasted them all over a page in a word document. It wasn't easy to get a uniform piece of dp with this method, so I had to improvise and cut in a paw to fill in the gap. Thanks for stopping by today. Don't forget that there's a new sketch on Tuesday Morning Sketches today, too. Come join the party!! 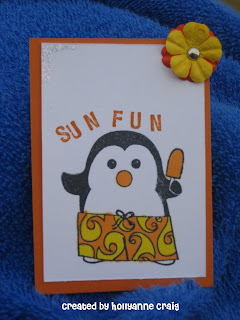 But last night I did make a card knowing I had to get something together for Sunshine Monday. I decided to use the sketch from Crafts 4 Eternity and it was a challenging sketch for me. Not the sketch itself, but how I wanted to pull off what was going on in my head. Here's what I came up with. I'm sorry the photo is on the gray side, it's overcast outside so I'm not getting very good lighting even though I took it outside. Someday I'm going to build me a photo studio in a box. The box part isn't hard, its the lighting I have to get on a tight budget. Anyway, back to the card. I used Sunshine and Giggles precious little girl that is collecting flowers. I omitted the flowers in her dress by using a Memento Tuxedo Black tear drop which is great for detail work. I colored her with Prismacolor markers, Buff for her skintone and Pewter for the skirt of her dress which worked so well with this mat stack that I've had for ages. I am pleased with the results and let me say this was the 2nd try at this card. I hope you like it, too. Please visit Janice and the rest of the design team to see their creations, too. Have you guessed it? Yep! It's purples (any shade will do), black and/or white. I used them all. I used Lavender Lace and Lovely Lilac, white and black. 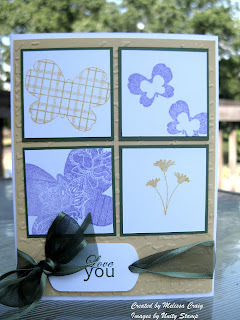 I printed a sentiment directly onto the Lavender Lace cardstock - easy! The image I used is from MSB's the Twinkle Toe's collection. I can't wait to see what you make! Enjoy your weekend and thanks for making me a part of it. Happy Friday! I shared with you an ATC that I made for Hollyanne's swap - the first she's hosted, but I hadn't shared her ATC. So here's my daughter's Friday Feature. I know Miss Joni will love this because Hollyanne used her very favorite color. You know, if Roses On Paper sold these cute little Imaginesce stamps, she'd also have an entry for their current challenge - summer colors: orange, yellow and something else. Anyway, I think Hollyanne did a fabulous job on her ATCs. I have a little something to share, too. Not to steal my daughter's moment on my blog, but I am so excited about this card that I just have to share. I created this card for the July 15th challenge from the bi-monthly challenge group that I belong to. 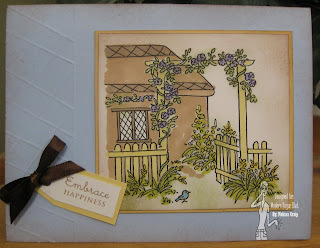 It was to create a hidden panel card that the tutorial was found on Dawn's Stamping Thoughts blog. I had actually seen this video tutorial many times on her blog and You Tube, but I just never tried it. 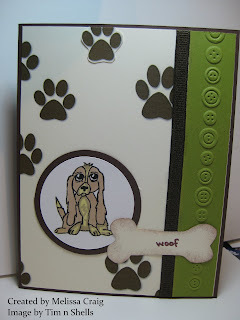 I used Pink Pirouette and Certainly Celery card stocks. I am really going to miss Pink Pirouette. I could just slap myself silly for not buying at least a couple more packages before it was gone. I think SU! was crazy to discontinue it! These are the views of the inside (l) and the back (r). I used Unity's Bevy of Butterflies and it worked so well with Gretel. This card is so pretty, I had a very hard time putting it in the mailbox. In fact Levi kept an eye on the mailbox to let me know when the mail-lady came and said "it's gone!" when she left with it. Funny! This was a fun card to make - a bit bulky in the middle, so it requires extra postage, but it'll be worth the smile you've put on someone's face. Hi Everyone! I am so glad you've come back to see me. I am super excited that Lindsay's Stamp Stuff is sponsoring Tuesday Morning Sketches this week and I just found out that the winner will receive 10 digi's!! What a great prize! 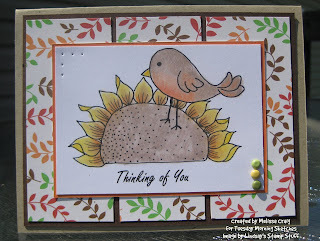 This is Primitive Bird and I love this digi-stamp! This is such a great image. This is the card I made with the sketch that I drew and posted for this week's challenge. 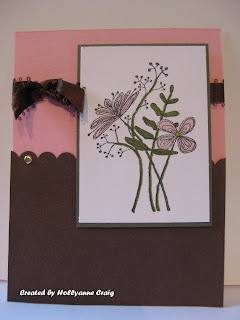 I used an awesome paper pack - Martha Stewart Classic Woodland paper pack that I picked up at Wal-Mart for $8! I usually bring the digital image I'm going to use into a word program and resize it that way. While I was there I added my sentiment right underneath so that it printed as one image. I colored it with Koh-i-noor pencils and OMS. Thanks for stopping by and be sure to visit the rest of the Design Team, they were going to play along and one of the members has the link for a free digi!! They are all linked up in my sidebar. Hi All - I hope you had a great day! I have a double post today because I found a couple of great challenges that I just had to try. 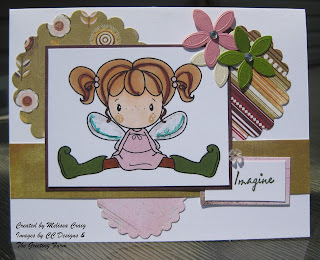 The first challenge is from Sweet Sketch Wednesday - Arlana and her team has created a great line up of cards and the sketch was really fun to play with because it allows for several images without getting overloaded. The second challenge is from Color Throwdown which required Garden Green, Lavender Lace and So Saffron. Colors I never dreamed of putting together, but they did work very well together. I used the Unity June KOTM, actually I used the free set that accompanied the set if you were a new subscriber. It's called Bevy of Butterflies and it's such a wonderful set. I still haven't used it to it's fullest potential, or the June kit for that matter and the July one is already on it's way! I had a great time with this one. Thanks for stopping by! I am so sorry that I didn't post yesterday - I gave 100% of my attention... well, OK, 96% of my attention to my children and a friend came over yesterday. Besides, I had to formulate a plan on how many challenges can I pack into one card. I managed 4 - there's this one gal that Joni has told me about that has managed 9... NINE challenges in one card. Amazing!! Challenge #1 Mojo Monday... the sketch. Great sketch!! Challenge #2 My Grafico... It's Fruity. I found the pear image on a homeschool site for fruit coloring pages. It was created a bit cockeyed so I printed it twice, cut it out and then adhered to a base (one directly on, the other with a pop dot). I colored the images with Koh-i-noor pencils and OMS. I'm rather proud of myself, they almost look real. Challenge #3 The Pink Elephant... Red, Light Blue, Darker Blue. My colors are Bordering Blue and Night of Navy and the red came from the Martha Stewart paper pack. I had meant to use the design side and then the coordinating plain side, but I ended up with both elements being the design side. It worked! Challenge #4 Digital Tuesday... 1-2-3 Challenge (1 digi image, 2 dp, 3 embellishments). OK the images are digi-images, there are 2 pieces of dp used and just in case that doesn't count, I did Cuttlebug my background which in my mind is home-made dp. The embellishments are 1 bow and 2 brads. One of the brads is sorta hidden by the bow, but it's there! See how many challenges you can fit into one - maybe you'll want to include my sketch that is currently posted on Tuesday Morning Sketches. Thanks for stopping by today! Good Morning! It is a gorgeous day here in Martinsburg, WV - I hope it is in your neck of the woods! This will a real quick post, this is my first day as a SAHM and I'm late already!! Thanks for joining me today for another Sunshine Monday and I actually combined two challenges into one!! Proud? This is Sunshine & Giggles Future Hall of Famer stamp. He's got a big uniform and shoes to fill, but he'll do it someday! Kids grow so quickly. I used red, white and blue because my son Brendan's favorite team is the New England Patriots. 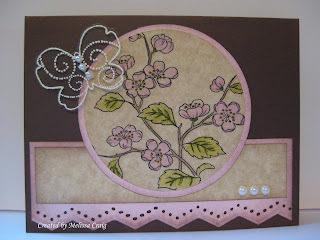 I used more of the great GinaK digi paper and the sentiment is from Papertrey Ink Boxes, Bags & Tags. Now, I said I combined two challenges. 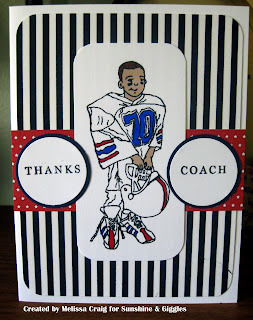 The first is one that Sunshine & Giggles sponsored over at Cute Card Thursday which was to create a Thank You card for the teacher, well coaches are teachers, too. The second challenge was a sketch from Friday Sketchers - easy sketch to use! It's great!! Have a super day, thanks for coming to visit me and don't forget that I post a new challenge tomorrow on Tuesday Morning Sketches. Edit - I removed the apostrophe Ms. Winslow! Every Saturday Modern Sugar Blvd. issues a challenge. The DT members get to a host a challenge and this one is brought to you by Joni. Easy challenge, just use a tag somewhere on your card. I had originally planned this card differently and I couldn't make it work, but these are the results I ended with and I am pleased. This card uses one of my favorite lines in the Modern Sugar Blvd collection, this is called Welcome Home by super talented artist Pam West. Did you catch the New Releases?? Yesterday was another big day on The Boulevard - Modern Sugar Blvd., that is. In order to catch them all, go visit here, but let me share what I made for the release. This is Sports Mama and she's ready for it all! I liked that this image incorporated so many sports but it left me with a dilemma - what to do with it! So then it hit me... what's the next best thing to Game Day? The food!! 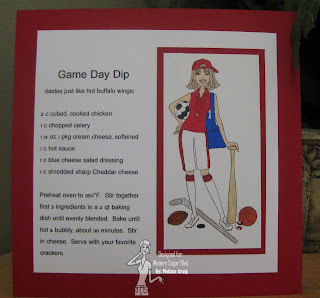 So I found this yummy dip recipe on All Recipes.com and made my own recipe card. What doesn't go better than bacon and eggs? Mmmm - and this image is so cute! It's one of a couple of breakfast favorites perfectly paired. I used a free digi-paper design from GinaK in hopes of giving the impression of a napkin. 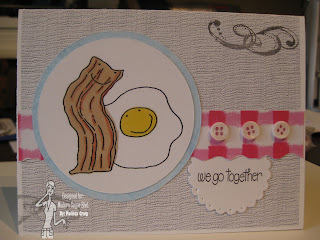 I had a scrap of the gingham paper, so the napkin and tablecloth are featured a little backwards, but it's a fun card! Just look at their sweet faces - they really are meant to go together. I love this image! It is the perfect little boy image ever! And it made the easiest boy birthday card. I found the flags by googling them and got so deep into coloring images, I don't even remember where this came from. But they worked great with my card. I made the sentiment on my computer and pop-dotted it over the flags. The image is colored with prismacolor pencils and OMS. I hope you enjoyed my preview of the newest releases. Thanks for stopping by! This fairy needs to retire!